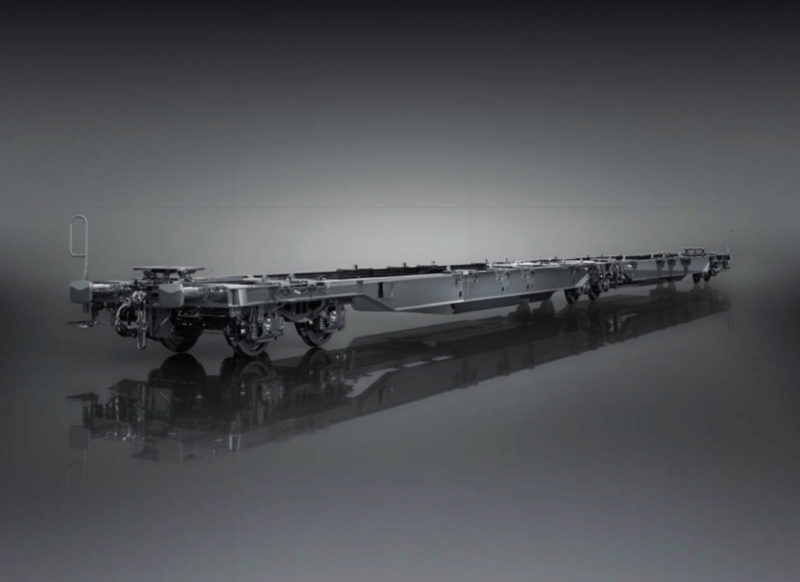 The wagons are designed for transportation of saddle semi-trailers and standardized swap bodies / containers, manipulated by crane, in all European railway networks and with standardized track gauge. Transportation of MEGA-trailers, swap bodies / containers. Bogies with disc brake.